Two of the most hyped mid-range smartphones will be put side-by-side to see which one has the upper hand in each key smartphone aspect. 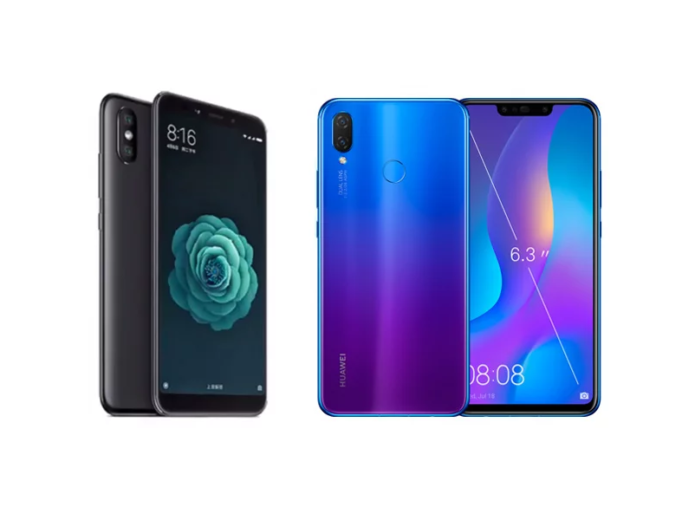 Which one of these two will prevail: Xiaomi Mi A2 or the Huawei Nova 3i? Let’s start! 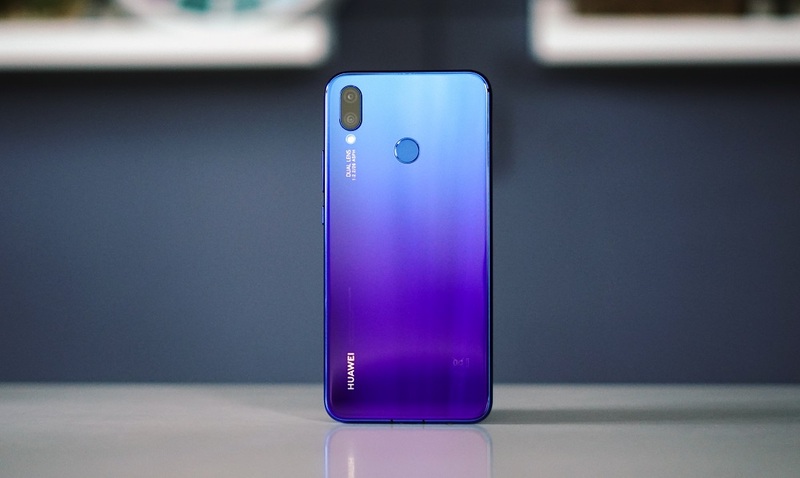 Huawei Nova 3i is the company’s top contender for the mid-range segment sporting a 6.3-inch IPS LCD display with 2340 x 1080 resolution, a Kirin 710 processor, a Mali-G51 w/ GPU Turbo Tech, a 4GB RAM, a 128GB internal storage, a 24MP + 2MP dual rear cameras, a 24MP + 2MP dual front cameras, and a 3,340mAh battery. When it comes to displays, the Mi A2 has a better display type with LTPS IPS, drawing less power compared with the IPS LCD of the Nova 3i . 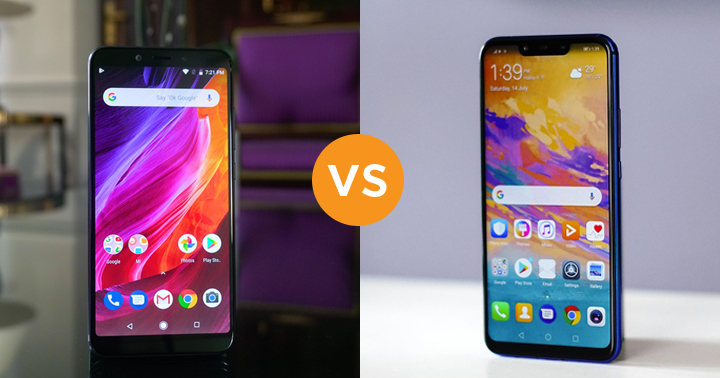 However, our vote goes to the latter due to its larger screen size and higher aspect ratio making it a better pick if we are fond of watching videos. Performance is the deciding factor for most users nowadays when choosing smartphones. Based on the AnTuTu benchmark scores, the Nova 3i scored higher than the Mi A2, making it the better pick for overall performance. However, our 3DMark scores show that the latter yielded a higher score than the former making it the better pick for gaming purposes. 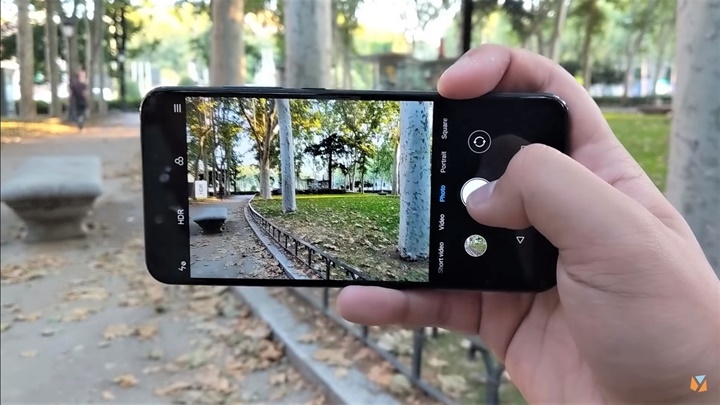 Both smartphones have excellent camera capabilities but they have different camera setups. 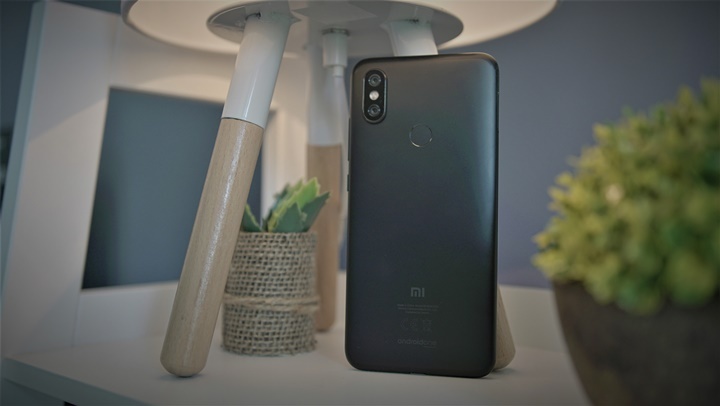 The Mi A2 has a higher secondary rear camera lens while the Nova 3i has a higher front camera lens. Do note that the latter has a super slow-mo (480fps) feature while the former doesn’t. We tested both devices in our video loop test and it showed that the Nova 3i lasted longer than the Mi A2. 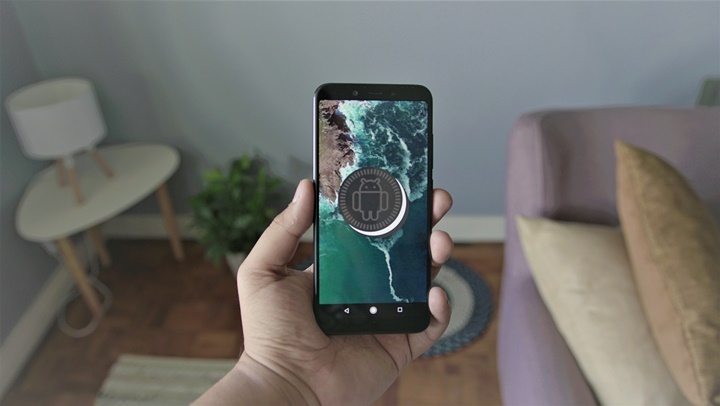 This means that the former is the better pick when it comes to having a longer battery life but, the latter is the more ideal pick for us since it supports Qualcomm Quick charge 3.0 which provides faster-charging speed. 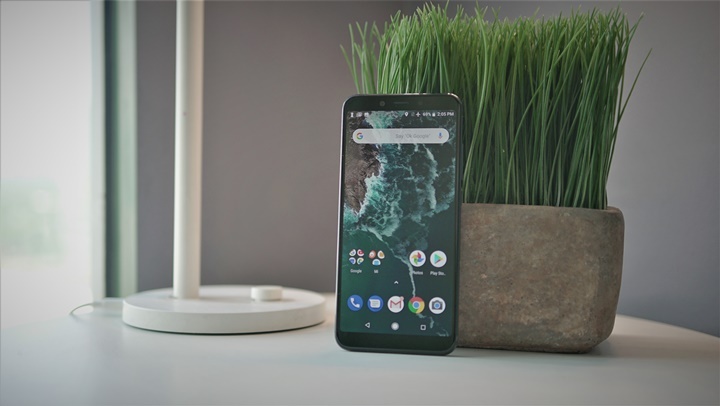 To summarize, the Xiaomi Mi A2 is the better choice if you want to have a device with a Gorilla Glass 5 protection on your screens, a USB Type-C port, a better gaming experience, a Stock Android, and a fast charging capabilities. 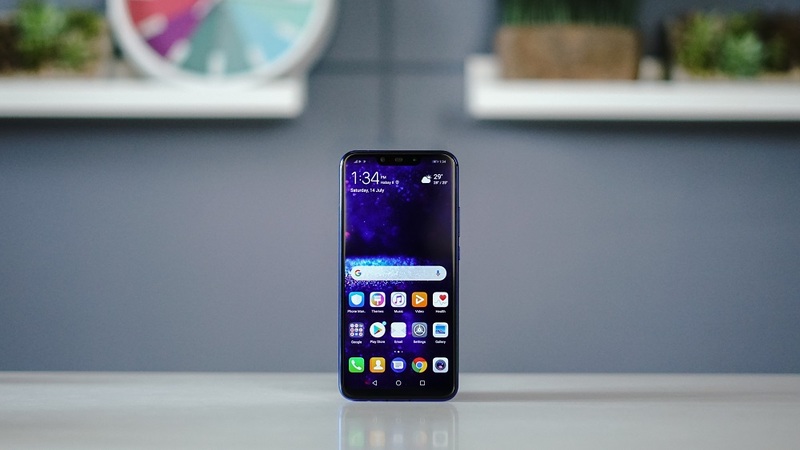 On the other hand, Nova 3i is the right pick when it comes to having a better viewing experience, an existing expandable storage, a 3.5mm audio port, a better CPU performance, and a longer battery life. 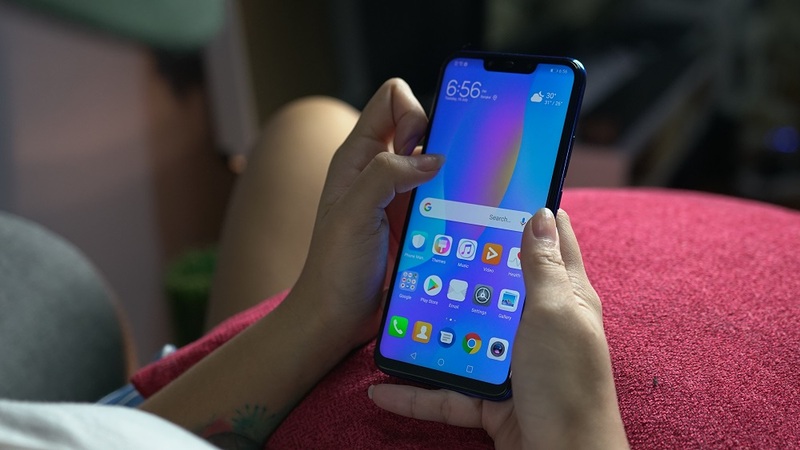 The Xiaomi Mi A2 is priced at Php13,990/$263 while the Huawei Nova 3i is priced at Php15,990/$300. Both of them are already available in their corresponding authorized stores nationwide.